Diane Les Becquets has worn many hats over the years. She currently teaches creative writing but has worked as a medical journalist, an archaeology assistant, a marketing consultant, a sand and gravel dispatcher, a copywriter, and a lifeguard. The Last Woman in the Forest is her latest thriller about a woman whose greatest threat could be the man she loves. Diane’s taste in literature is just as vast as her many careers. In the video below, she shares three books—a memoir about near-death experiences, a memoir about addiction and recovery, and an unnerving psychological thriller—that she’s loved reading recently. 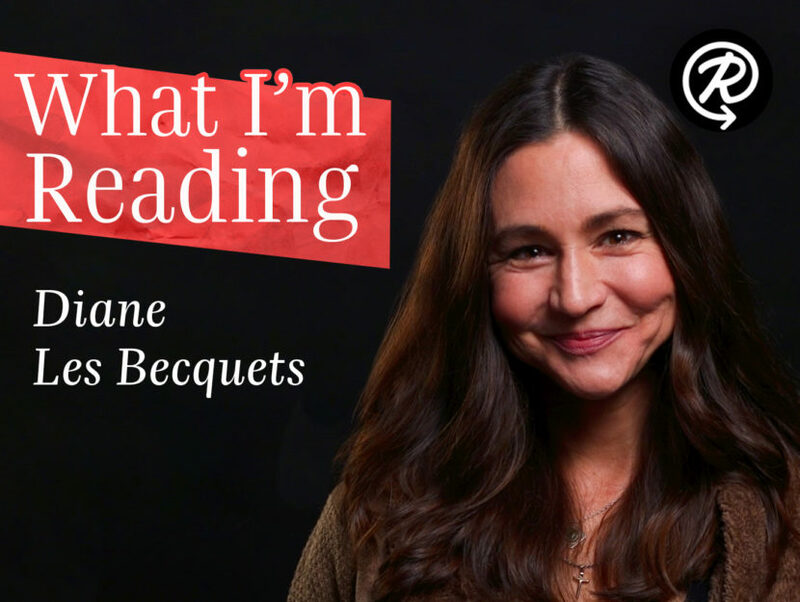 Watch Diane below to learn more about what she’s been reading!